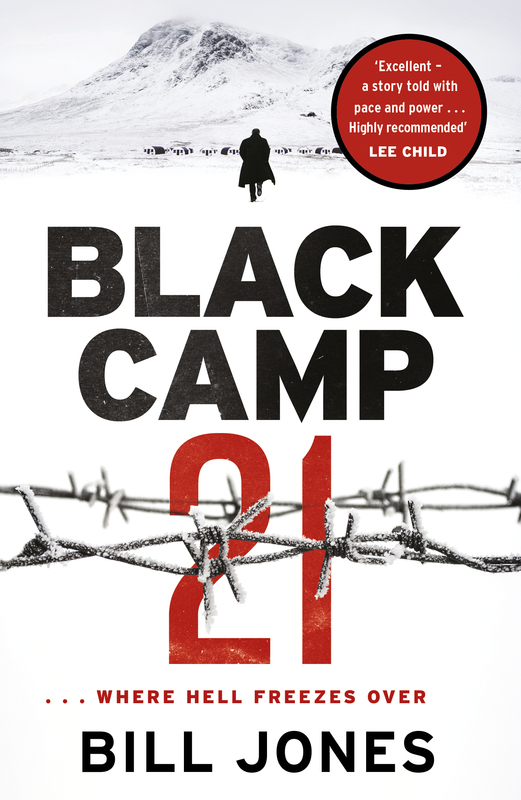 All over Britain, POW camps filled up with defeated German soldiers, the most dangerous of whom were sent to Camp 21 – ‘black’ prisoners – SS diehards who’d sworn death before surrender and vowed to serve Hitler to the end. As a schoolboy, Ryedale-based writer Bill Jones spent a summer in an old German POW camp, nestled in the Scottish Highlands. He discovered the camp’s dark secrets and learned that on Christmas Eve, 1944, five SS prisoners brutally murdered one of their fellow countrymen. 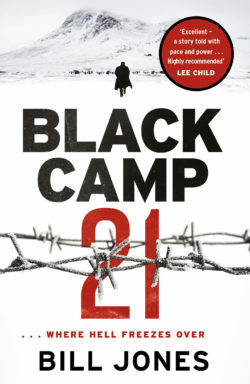 Turning historical fact into gripping fiction Bill’s debut novel, Black Camp 21, embarks on a gut-wrenching journey from French battlefields to the notorious Camp 21 at Cullybraggen, ending at Camp 83, Malton, now known as Eden Camp. 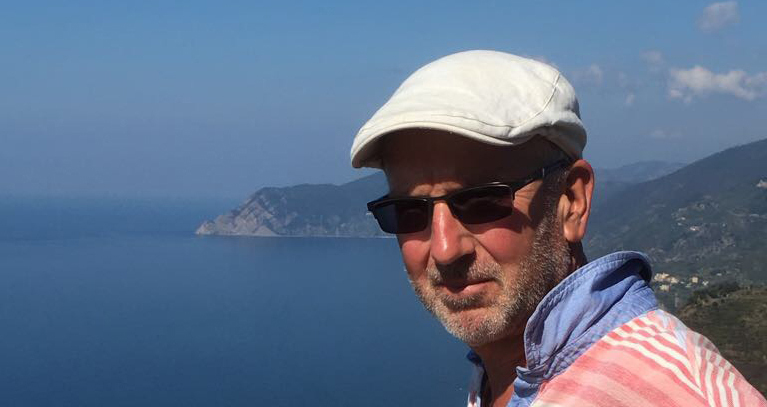 We invite you to join Bill in this atmospheric venue near to Eden Camp as he explains the genesis of a remarkable tale that in fact is as thrilling as any World War Two work of fiction you have read recently. Bill Jones was born in Bridlington but now lives in Ampleforth. He was a journalist before joining Granada Television where he worked on documentaries for the BBC, ITC and Channel 4. After 30 years of broadcasting he began writing. His first biography The Ghost Runner, was short-listed for the William Hill Awards and won him The Times Best New Writer in the 2012 British Sports Book Awards. The Box Office is now closed. Tickets will be available on the door.